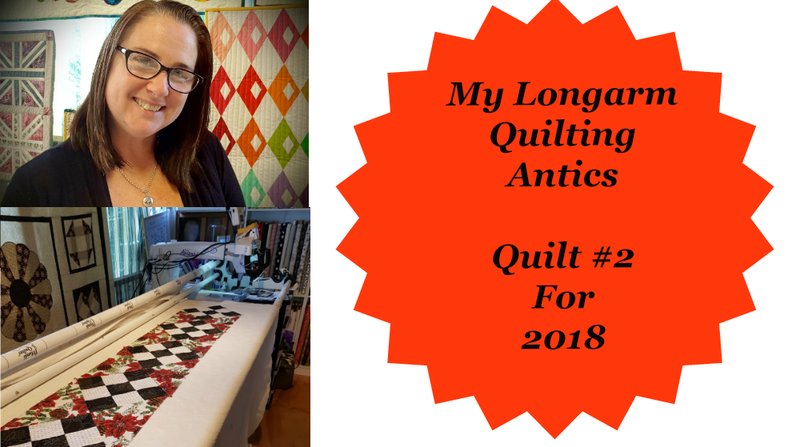 For those that don't know me, My name is Nicole Reed, and I am Longarm Quilter for hire based in Kingaroy Queensland Australia. And I want to share with you what I do here at Darvanalee Designs Studio on a daily basis. Today we are working On a table runner, for a customer. You can check out the Video Below and see what I got up to. 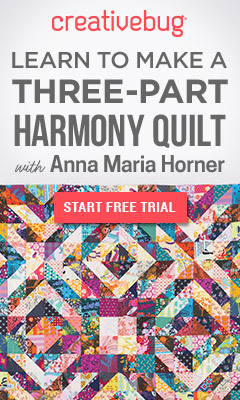 Using the Handi Quilter Avante Q18 and a Q-bot Computer system. you can see, we are stitching out a snowflake pattern today. if you like this video give us a Thumbs. Leave us a comment below and tell me what you think. Here at DDs, we Love, and I mean Love seeing what you are making off the channel. You can share your creations with a creative and supportive community on our Facebook group you can join here.